Follow your heart and train with us today. 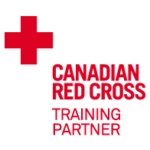 BraveHeart First Aid is one of Nova Scotia’s largest Canadian Red Cross Training Partners. 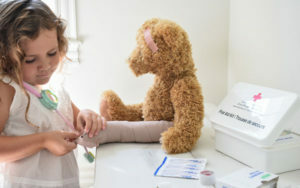 We provide certified life-saving courses such as Emergency First Aid CPR/AED, Standard First Aid, CPR/AED levels A, C, and HCP, Babysitter’s Course, Marine Basic First Aid CPR/AED, and more. Our unique style of training is an effective approach to successful confidence building. We use hands-on learning that features interesting, engaging scenario-based techniques with realistic casualty simulation. Participants love our approach! A BraveHeart is one who is called to action, who steps out in courage and who follows through to completion the task he or she has been called upon to do. A BraveHeart is one who stands for those who cannot stand, who speaks for those who cannot speak, who holds up the arm of the weary, who offers hope to those who have lost theirs. Our goal is to build confidence and upgrade your knowledge and skills in certified life-saving courses. We offer Emergency and Standard first aid, CPR/AED, Basic Life Support (BLS), re-certification and more. Our courses are delivered by professionals and meet or exceed the Occupational Health and Safety Regulations requirements in Nova Scotia.